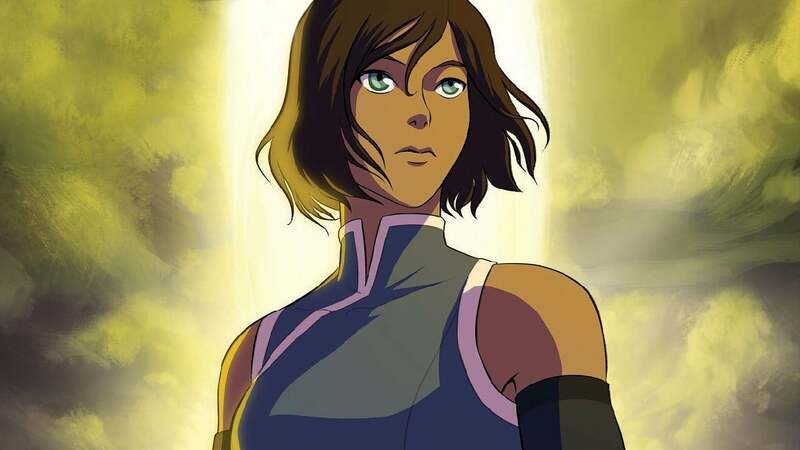 It's been a long time since we've heard an update about Dark Horse's announcement that they would continue the beloved cartoon The Legend of Korra through the comics — over two years, to be exact. Still, better late than never, and the news that the comic will finally arrive in June 2017 is good news indeed. The first collection will be called Turf War and follow-up immediately after the events of Season Four, just as Korra and Asami had recognised their feelings for each other. Now they have returned from the spirit world to find New Republic City in chaos, with the assistance of a giant spirit portal inside it. Turf Wars is only the first volume of a planned three-graphic novel series from show co-creator Michael DiMartino, with "feedback" from Bryan Konietzko, the other co-creator, and art by Irene Koh. And apparently it will be out in June of next year. We're holding you to that, guys. Re watching Avatar the last air bender and this very soon! Loved the Airbender comics that continued on the story, so high expectations for this. Watching Korra as it went to air, the fandom was savage, as the seasons rolled on. Nobody liked Korra for even giving Mako the time of day, let alone getting into a relationship with him. And she was apparently an allegory for religion over science because of the whole siding with benders/spirit world over the terrorist spouting so-called equality. It really was a weird culture to see develop around this show. You couldn't avoid it either as the showrunners/studio basically stopped it from airing so it was only broadcast online. 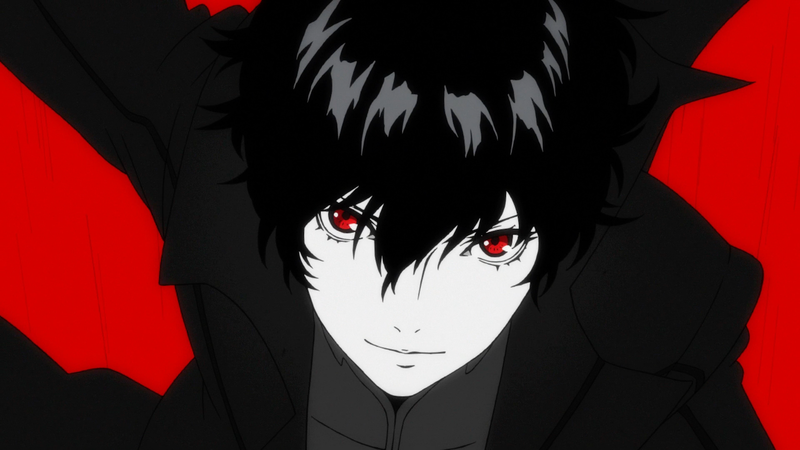 I need to re-watch it from the start, must do that some time soon.